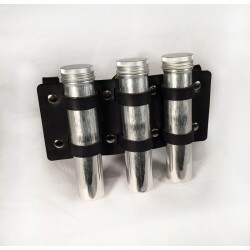 Search "sample holder" 4 results have been found. Perfect for potions or unknown scientific speciments. 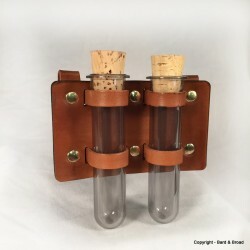 Lightweight but durable plastic test tubes with corks. Food safe and shatter resistant. Perfect for potions or unknown scientific speciments. 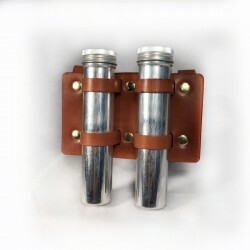 Lightweight aluminum screw top tubes. Belt loops on back fit most belts. 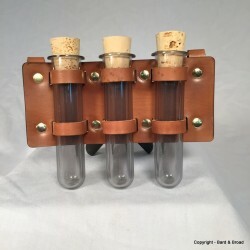 Perfect for potions or unknown scientific speciments. Lightweight aluminum screw top tubes. Loops on back fit most belts.